Nomi Nilson, graduated Utah Valley University where she received a Bachelor of Fine Arts in Modern Dance, with a focus and research in Laban Movement Analysis and Bartenieff Fundamentals. A former elite competitive gymnast, collegiate track athlete, figure competitor, and professional acrobatic dancer, Nomi has performed and taught movement throughout the United States, Europe, and South America. Currently, she still coaches collegiate and pre-olympic gymnastics athletes, and has been a personal trainer and CrossFit coach for six years. 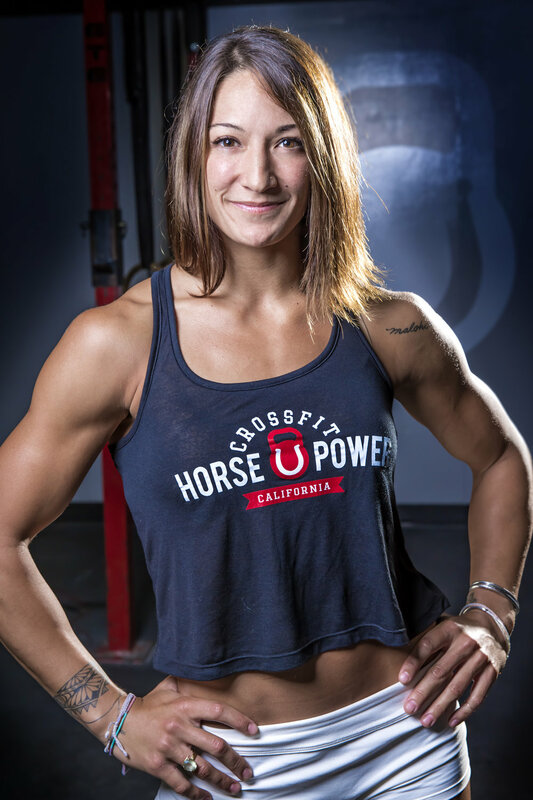 Nomi has competed at SoCal Regionals both on Team, and as an Individual Competitor, and stands by the Crossfit methodology as a means to advance people- in their beautiful capacities as moving, powerful, human beings- to achieve healthy and connected bodies and minds, for overall wellness and life longevity.